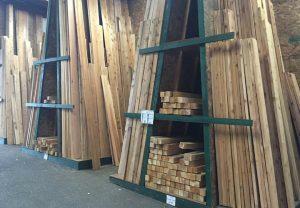 With all of the lumber yards in Portland, you want to make sure you choose one that gives good value and cares about the community you live and work in. 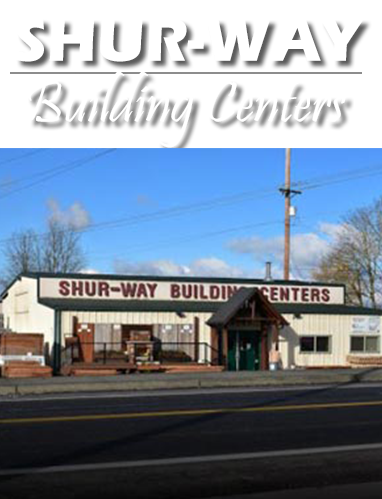 At Shur-way Building Centers, we’re real people who live here just like you. 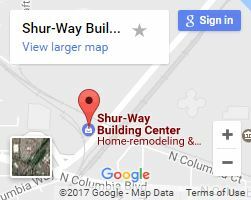 We built this business from the ground up over 30 years ago, putting all of our efforts into making it thrive in the Portland metro area. We’ve built relationships with local contractors to help you find that perfect person to help you on any project and do what we can to keep our lumber prices low! What kind of project do you have in mind? Whether it’s adding a new front door or a wraparound patio on the second story of your home, our pre-cut wood sizes can do the job. If you have something more uncommon, we can help there too! 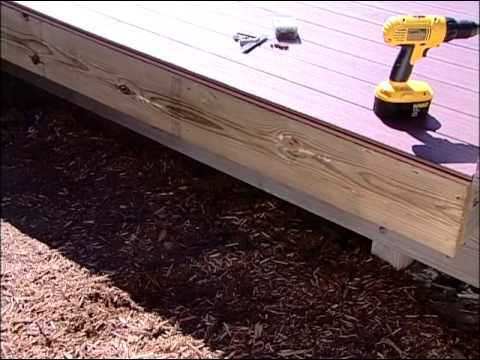 Simply call us ahead of time and we’ll get your desired wood trimmed and ready for you when you arrive. Do you want your Cedar to be Smooth or Rough Sawn? We can do both in whatever dimensions you need! Need thin pieces for indoor trim? 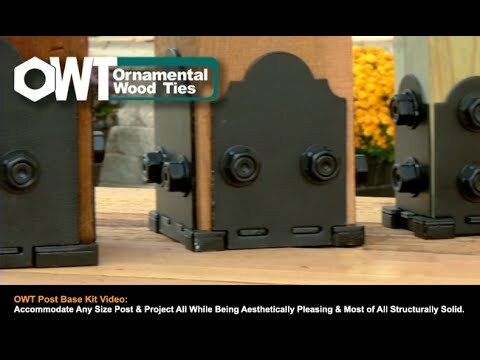 We regularly stock wood pieces for trim up to 16 feet long for large rooms! Prefer to have pre-treated wood? Check out our signature pressure treated and pre-stained woods! 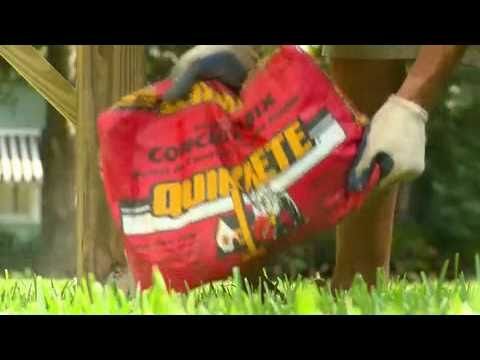 We’ll load, deliver, and more! Our world-class service won’t be beat. Don’t have enough room in your SUV to carry 30 12-foot sections of siding? No problem! We’ll deliver it right to your doorstep in one of our company trucks. If you have your own vehicle, we’ll make sure it’s properly loaded and/or tied down so you can get everything home safe and secure. Only off on the weekends? Our Portland location is open 8-5 Monday through Friday and 8-4 on Saturday. Feel free call us or stop by and look at our selection before planning your next project! And if we don’t have what you’re looking for, ask a store associate or fill out our contact form and we’ll get to it as quick as we can!